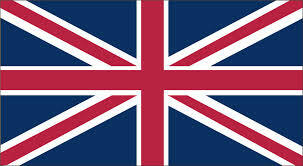 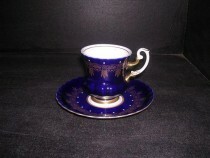 A cup with a saucer for coffee or a cup with a saucer for tea, that is the content of this section. 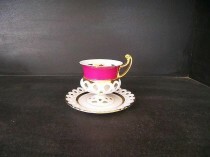 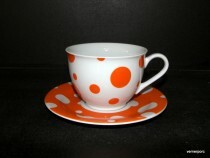 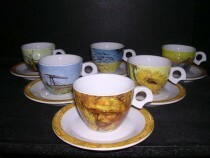 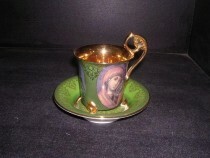 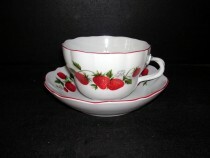 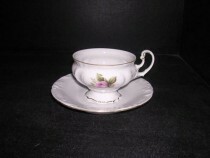 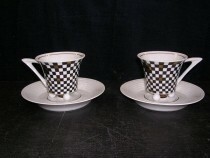 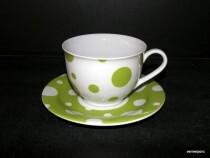 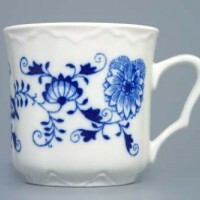 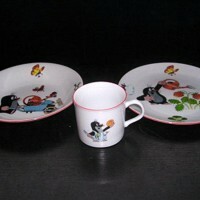 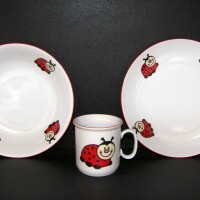 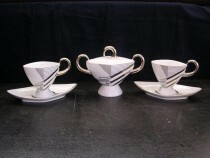 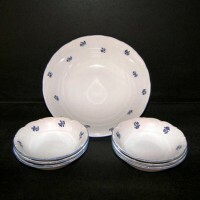 We offer cup with saucer either individually or in 2 pieces or 6 pieces. 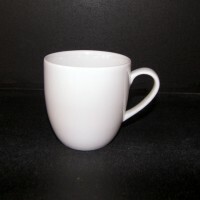 cup with tea saucer has a larger volume than a cup with a saucer for coffee. 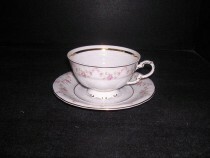 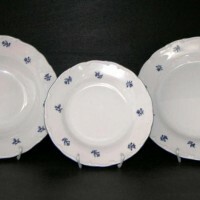 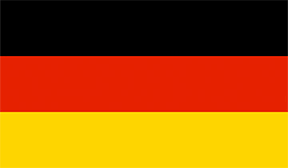 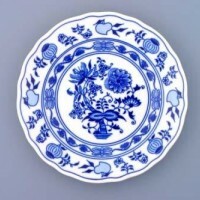 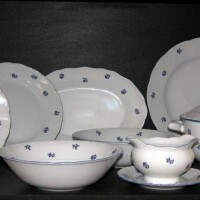 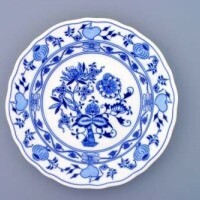 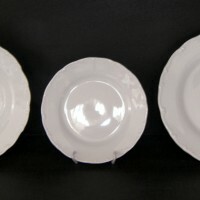 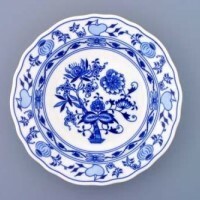 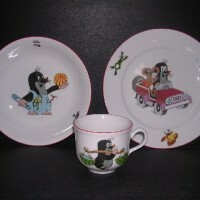 Cups with a saucer without gold or silver decorations can be used in a dishwasher. 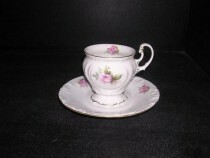 Thun Cup with saucer Rose rose, 0,18l., 6pcs. 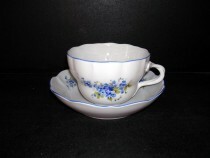 Moritz Zdekauer Cup and saucer Tetra 049V 6ks. 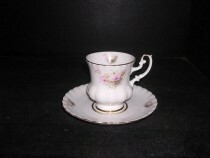 Leander Loučky Meissen cup and saucer 569 0.20 l.
Moritz Zdekauer Cup and saucer 0,2 l Tetra 085V 6pcs. 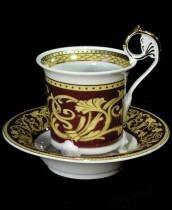 Leander Loučky Meissen cup and saucer 503 0.20 l.